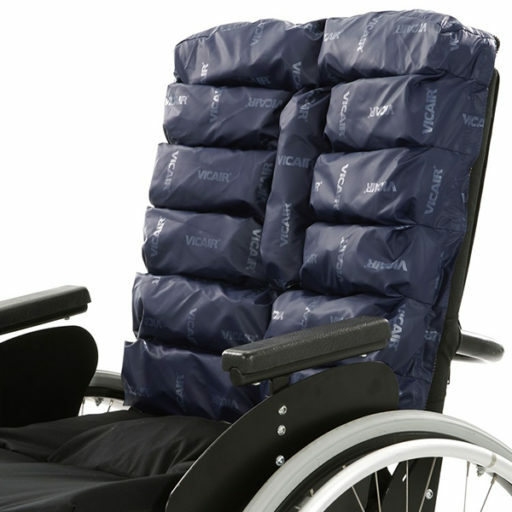 The Vicair Anatomic back is a highly comfortable universal back system, that enables optimal positioning and high quality pressure redistribution. Ready for use, as it dynamically molds to the contours of the user’s back, but also allowing a large variety of individual adjustments. Adjustments can be made with the client still leaning against the cushion. 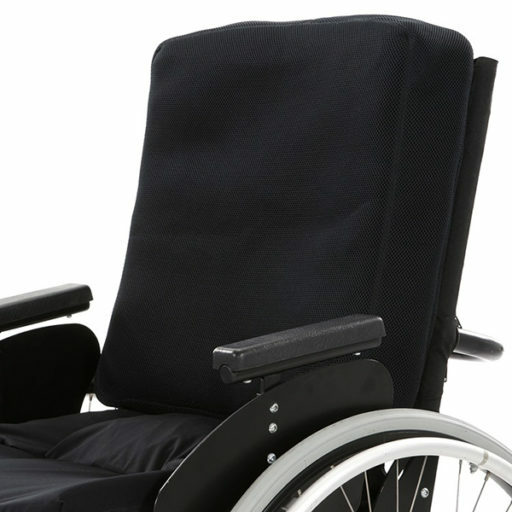 The lightweight cushion is used in combination with the easy-install Vicair Strap back and can be used in wheelchairs without a back support plate. 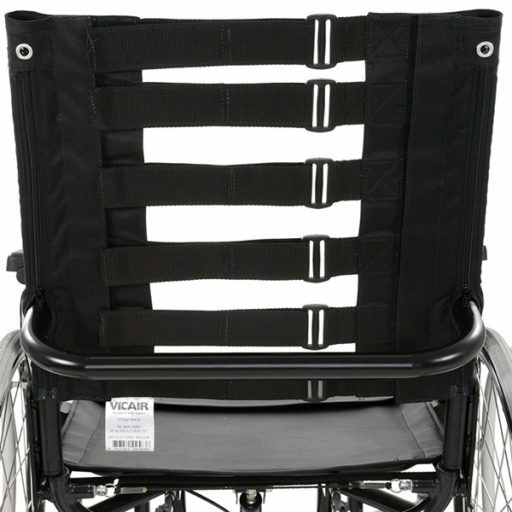 It is extremely suitable to use with (extreme) Scoliosis. 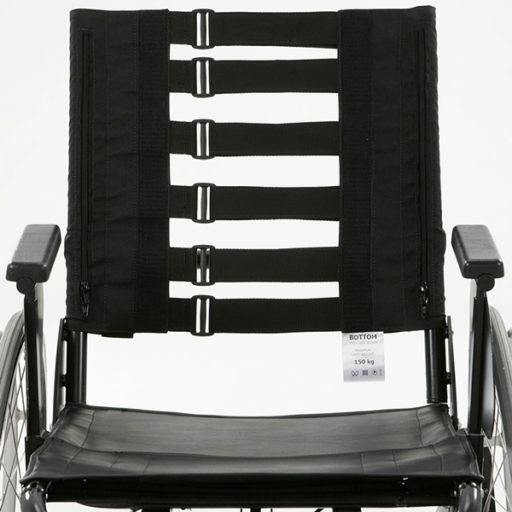 The Anatomic back follows asymmetric body contours and keeps you safe and stable.